“I’m a pastor. I’ve read the literature. 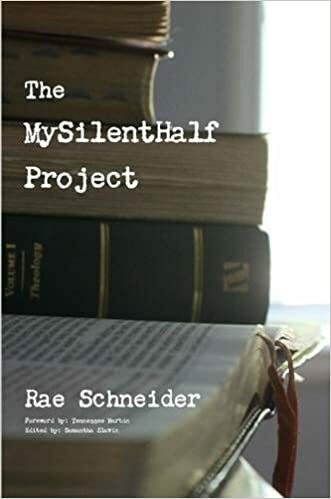 I’m still in love with a woman.” – This is how author Rae Schneider started off her “MySilentHalf” blog (now book) on spirituality, sexuality, and life’s struggles. 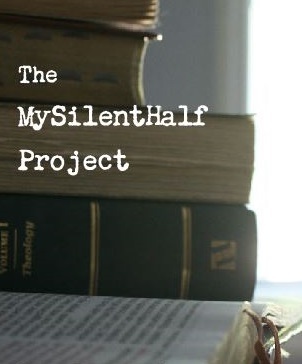 Rae started the blog to give the “silent” part of her life (her sexuality) a medium to speak. Little did she know her story would echo and mirror the hearts of so many.